Taiwanese smartphone brand, Asus today announced its a long-term strategic partnership with Flipkart, under which the e-commerce portal will be selling all the Asus smartphones going forward. Asus says that the partnership not only covers sales and marketing of products by Flipkart but will also include three points. The first one is Flipkart will be the primary sales channel for Asus Zenfones; Secondly, both companies will collaborate in the co-creation of new products for the Indian market based on consumer insights and lastly, on the marketing front, both companies will extensively support each other in the planning and execution of marketing activities for the Asus Zenfones. Under the partnership, Asus is all set to debut its first smartphone for 2018 in India- the Asus Zenfone Max Pro, which will feature the Snapdragon 636 SoC. The Asus ZenFone Max Pro will be launched in India on April 23, and the smartphone is expected to be priced aggressively so that it will compete with the Xiaomi Redmi Note 5 Pro. Besides the chipset, there are not many details available about the smartphone and being a Global Debut in India, there are not many leaks about the device as well. If you recall, Asus was the first smartphone brand to start this aggressive pricing strategy in the Indian market with the same Zenfone 5 series of phones back in 2014, but the company moved away from the aggressive pricing strategy after gaining a particular amount of market share in the country. 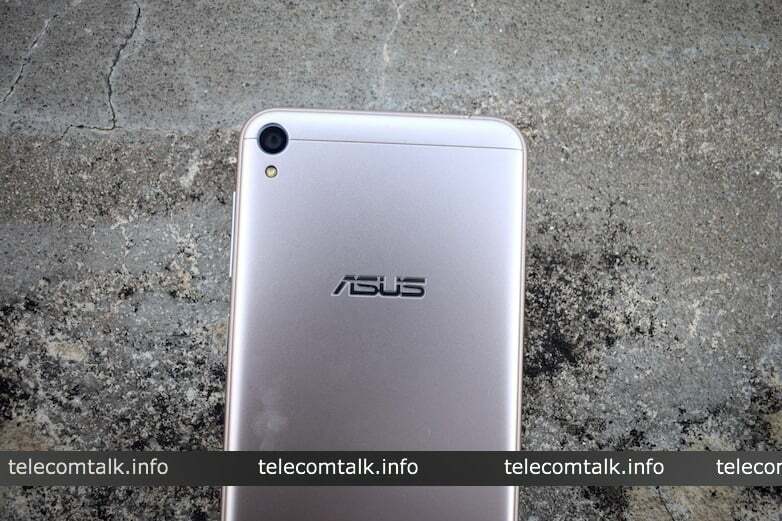 However, with the resurgence of Xiaomi, Asus’ name has faded away in the Indian market, but the company is again looking to change its fortunes this year. And to beat Xiaomi in the country, Asus has to go with aggressive pricing strategy. It will be interesting to see how the brand prices the ZenFone Max Pro in India because the Note 5 Pro starts at Rs 13,999. If Asus manages to keep enough stocks of the device and keep the pricing low, then the device will stand a chance against the Redmi Note 5 Pro. Asus, as usual, will release an over-priced smartphone with mediocre specs & features. So, Zenfone Max Pro will be a guaranteed flop, and will not be able to even compete with Redmi Note 5 Pro. No, Asus will price good this time around. That being said, I loved ZenUI. With stock android, Asus is a no go.